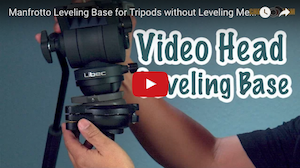 Transcend 32GB Class 10 SDHC Cards. Posted in sdhc. 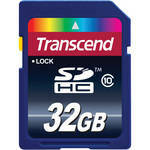 Tags: 32GB 16Gb Transcend SDHC, SDHC Card, transcend 32gb, Transcend Media on July 23, 2012 by Emm.